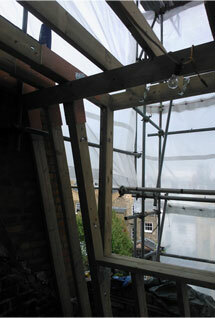 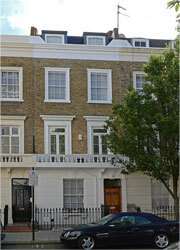 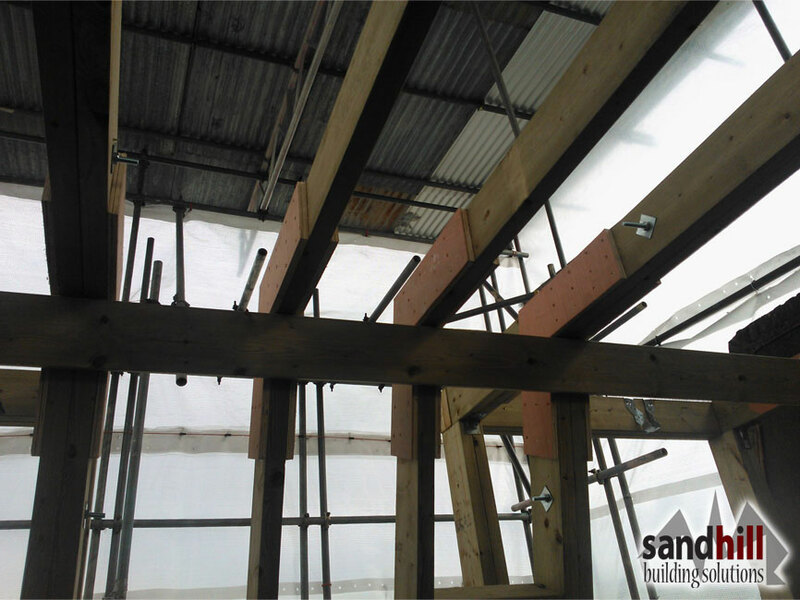 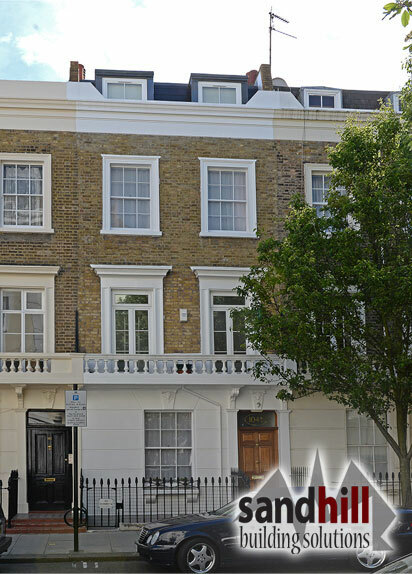 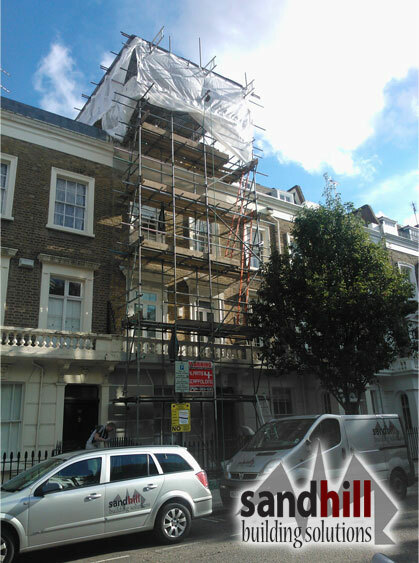 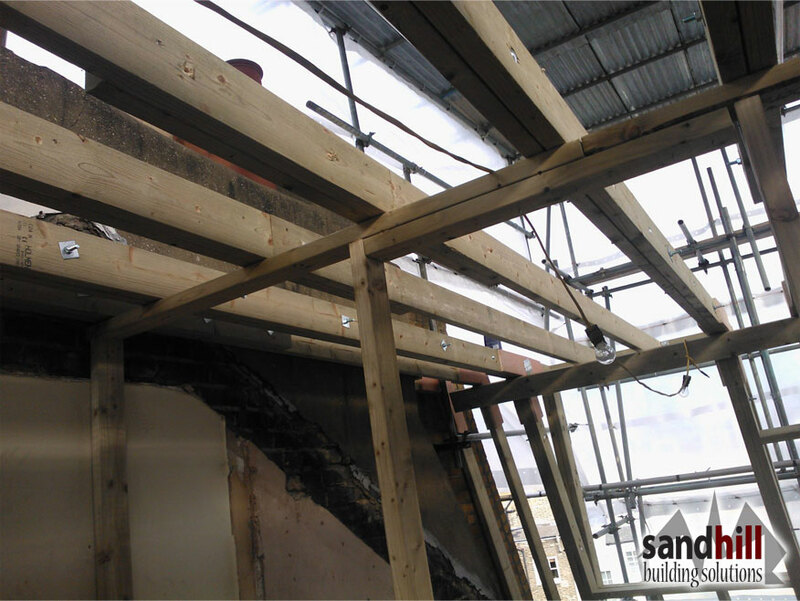 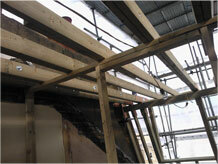 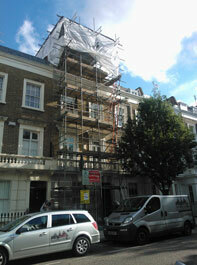 Loft conversion, building full mansard roof, house refurbishment, Denbigh Street, Pimlico, SW1. 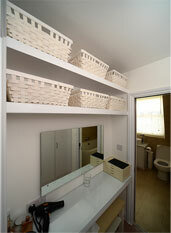 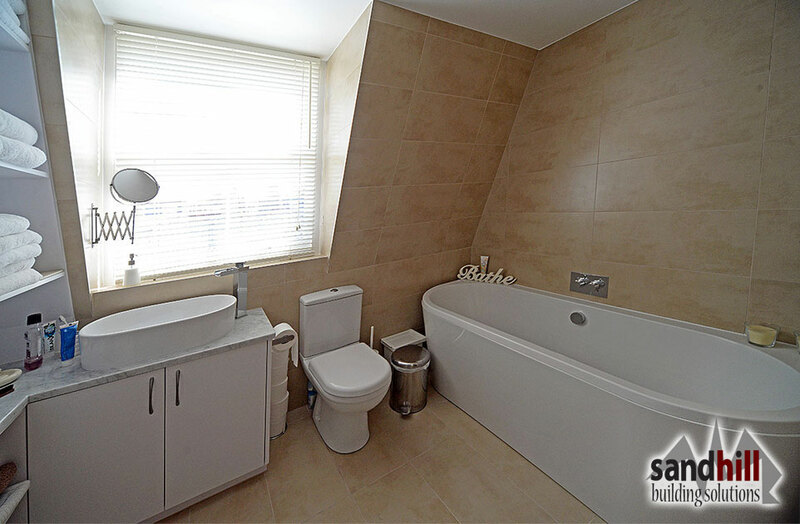 Loft conversion with full mansard roof, bespoke joinery � wardrobes and vanity unit. 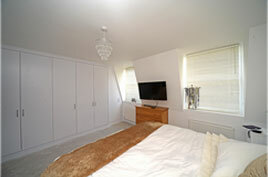 Renovation and refurbishment of the rest of the house.Full house refurbishment. 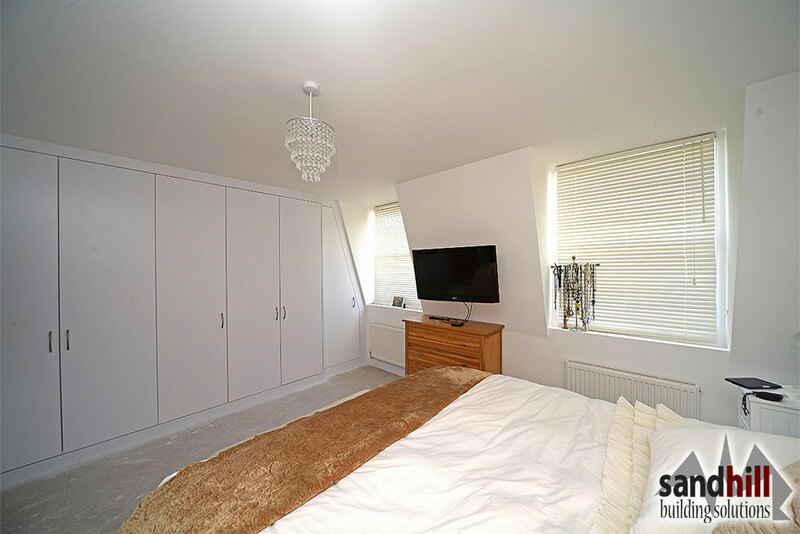 Loft conversion with full mansard roof, bespoke joinery � wardrobes and vanity unit. 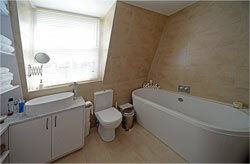 Renovation and refurbishment of the rest of the house.Full house refurbishment.